Yesterday on Facebook a friend posted, "Is it too early to countdown to Spring Break?" Her post made me laugh, and then it made me think...NO WAY! It's never too early to start the countdown! I've always loved countdowns: Advent calendar at Christmas, birthday countdowns, PREGNANCY countdowns (haha), etc. 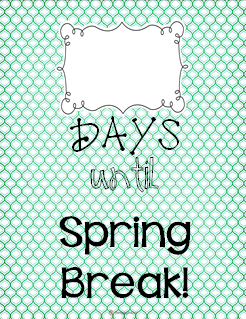 I created a cute little Spring Break countdown for all my teacher friends! 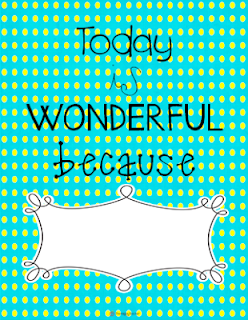 All you need to do is download the Freebie here, print, and put the page in an 8x10 frame! I found some cute, cheap frames in the clearance section at Target. I'm thinking about adding a bow or ribbon to the top of each frame, but we shall see...Now, use a dry erase marker to write on the glass. Easy, breezy countdown!! I downloaded these today and already have them printed out! Very cute! So cute!! The second would be perfect in a home as well. :) Thanks! Just downloaded them! I can't wait to print them out tomorrow. Thank you so much. Spring Break here I come! SO stinking CUTE!! I'm going to download right now. Hi Liz! 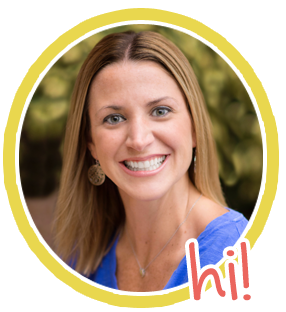 I found your blog through Holly's Giveaway. I am your newest follower. These are so cute! Great way to promote positive thoughts in the classroom :) I could imagine making a scrapbook of how the kids are feeling each day when they come into school with dates etc. It would take a lot of paper, but it would be SO cute!